Flooring is a broad term used to describe any work done for permanent covering of the floor. And floor covering is the finishing material which is applied over the floor structure or floor surface. Materials used for floor covering includes carpet, rugs, vinyl etc. And materials commonly used for flooring are ceramic tiles, stone, wood, cement etc. The choice of materials depends upon several factors such as comfort, cost, effective cleaning, and longevity. There are many choices available for designing a floor but before choosing a flooring material one must know about its suitability with the area of usage. The type of flooring will have an impact on the overall look of you house or office. Few types of floors with their pros and cons are given below. Laminate floor covering is made up of polymer or medium density fiberboard with a layer of plastic on top. Laminate flooring is also known as cheap version of wood floor. This works quite efficiently and it is quite durable. This is much easier to install and less time consuming. The woods used are resistant to stains and its quality remains intact for longer time. But if discoloration takes place, then there is less possibility of restoration. And the wooden laminates are very prone to get damaged with standing water. Thus, this type of floor should not be used in flood and heavy rainfall prone areas. 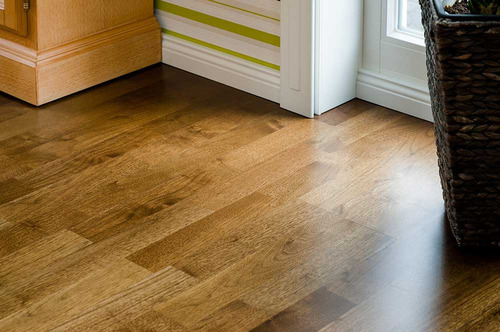 This type gives a good value to any floor. And more important thing is that hardwood floors are easy to restore which gives the house a good resale value. Hardwood flooring is used for both domestic and business purpose because it has a good look, but one drawback is that it absorbs moisture. This is one of the most expensive options for floors. Stones are used as floor covering from ages. Stones are hard, strong and thick, so it does not damage with time. It gives a classic look and provides value to your home or workplace. Stone floors are water and moisture resistant. Natural stones like slate, marble, granite etc. are cut into various shape, size and thickness for end use. Stone floors are quite expensive and its price varies with quality of stones. Stones are slippery, requires regular cleaning, hard to install and it retains cold, which makes their use limited in colder regions. Some people prefer concrete floor because it is as durable as stones and cheaper compared to hardwood or stone. 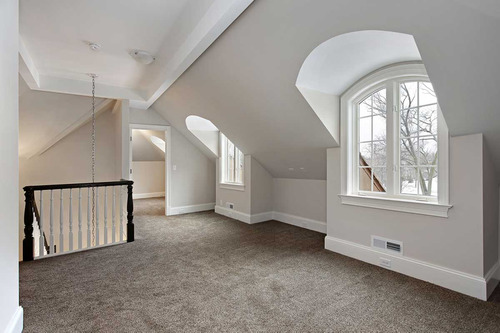 Carpet flooring is another floor covering method which may be perfect with the style of interior designing. It is available in different design, patterns, texture and colors which are made up of artificial or manmade fibers. Polymer vinyl carpets also have increasing demand in market. The cost varies with quality and design. Some carpets may be costlier than stone and hardwood. Carpets are soft, so wear and tear is a problem. However modular carpet tiles may be a good choice because the worn out area may be replaced quite easily without changing the whole carpet. 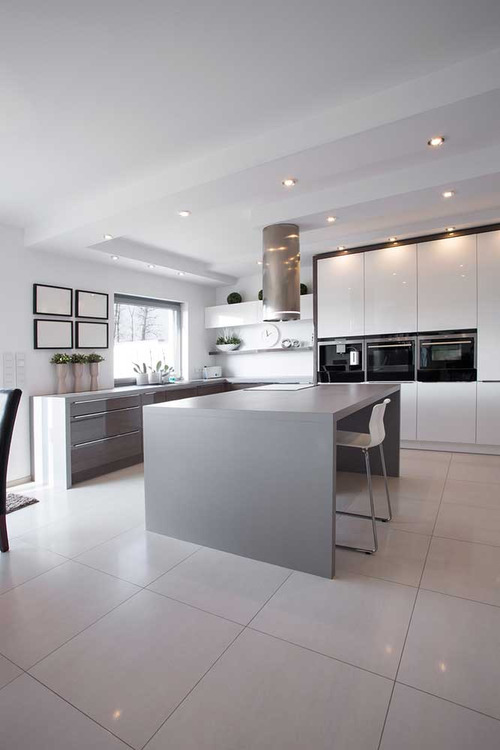 Tile is manufactured from materials like ceramic, metal, stone, and sometimes glass also. Glazed tiles are used for flooring, which are available in various designs and colors. Tiles are less strong than marble and hardwood, its thickness is also less compared to them. Thus tiles may get damaged (crack or chip) due to improper handling, and by keeping or dropping heavy weight materials over it. Floor tiles are suitable for wet places (because it is moisture and water resistant), it is easy to replace, and it is more durable compared to laminate and carpets. But sometimes tiles become very slippery due to fluid spillage, thus people have to be very careful while walking over wet tiles.